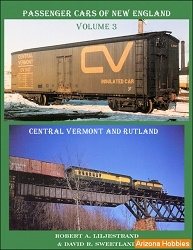 Small in route miles, The Central Vermont was still big-time railroading in the 1950s and 60s. With top-notch through trains, 2-10-4s and lash-ups of Geeps, Central Vermont was a railroad well worth visiting. 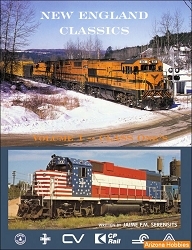 Includes Diesel Roster, Modern Steam Roster and a geographic tour of the CV from the days of steam to the blue paint scheme era.